Extend UXGA and stereo audio signals over 1000' from their source with the Smart-AVI XTAV UXGA and Audio CAT5 Extender via affordable CAT5 cable. 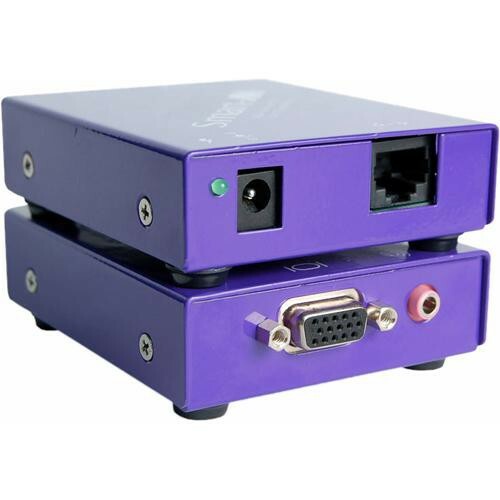 These compact enclosures are ideal for data broadcasting, presentations, and more. Box Dimensions (LxWxH) 8.8 x 6.4 x 4.4"